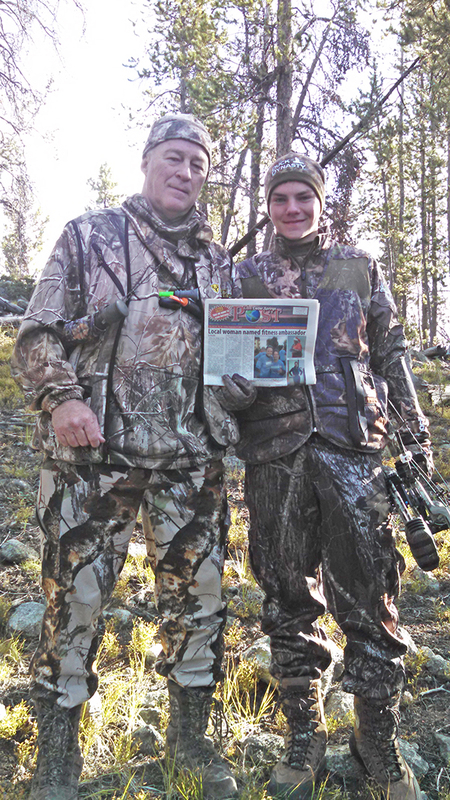 Dan George took his son, Hunter, to the Pintler Wilderness of Montana for some “outside the classroom” education, and they took the Post with them. 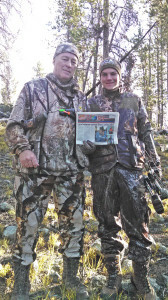 This was Hunter’s first trip to the West, and his first elk hunt. Dan has hunted the area for years.